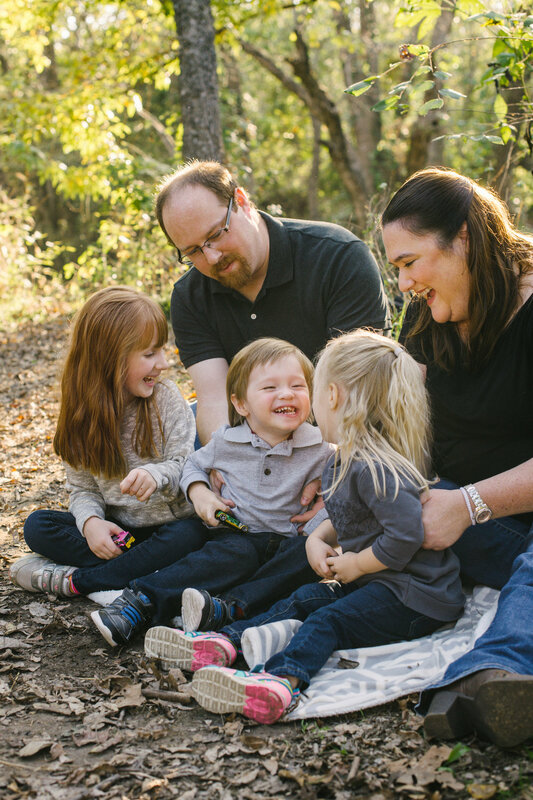 This November, I got the chance to take the Clayton family's Christmas photos! We met up on a gorgeous autumn day at Oak Point Park in Plano. After grabbing a full family photo, we explored the park, and let the kiddos have some fun in the fall leaves!